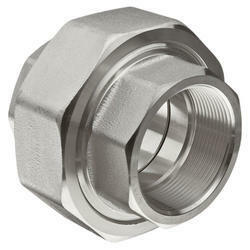 We are the well reputed provider and wholesaler of fittings which is made of top quality raw materials and are processed under advanced technologies. 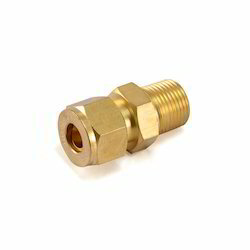 These fittings are widely used in heat exchangers, engines and other precision mechanical instruments. 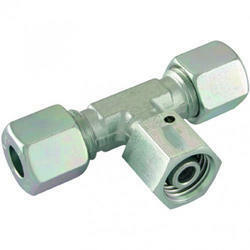 We offer these fittings at cost effective price. 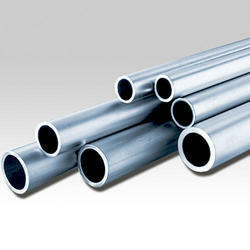 We are involved in offering a broad range of hydraulic seamless tubes which is made of top quality stainless steel materials and developed in accordance with international quality standards. These tubes are widely used in heat exchangers, engines & chassis and other precision mechanical instruments. 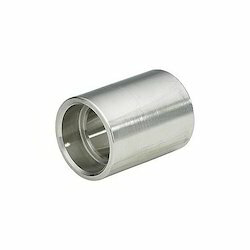 A wide range of hydraulic fittings is presented by our organization which is made of high graded raw materials and is derived in accordance with international quality standards. 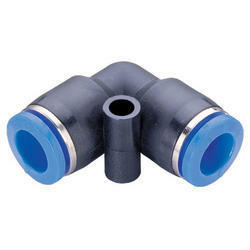 These fittings are well admired due to their high tensile strength, durable life and optimum performance. 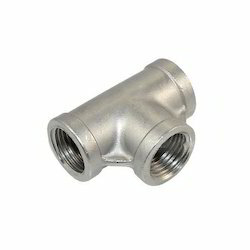 Designed using premium grades of stainless steel, these elbows 90 degrees are offered in long radius and short radius with different specifications of threading and pressure ratings. 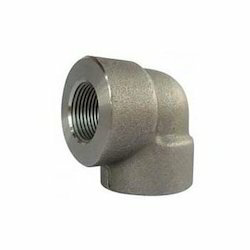 Available in various specifications, this type of tee finds application in chemicals, fats & fertilizers, ship builders, paper, cement and construction industries. 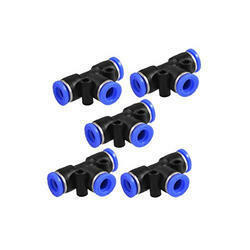 These Socket require less maintenance and deliver quality service for a long period of time. The material has extremely good insulation ability and it is unbreakable, wearable long-time durable, resistant against oil, gasoline and salt water. 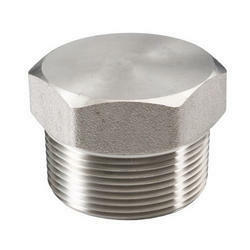 Looking for Mechanical Instruments Fittings ?